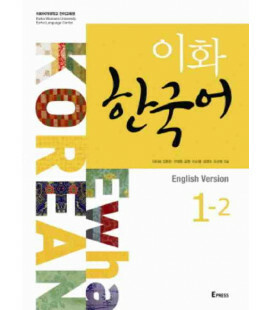 Accès aux fichiers audios au travers de ce lien. 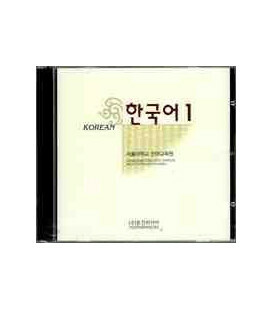 10과 뭐 먹을래? 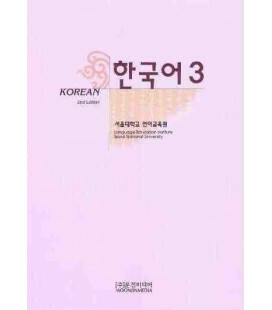 What would you like to eat? 11과 운동을 좀 해 보는 게 어때요? Why don't you exercise? 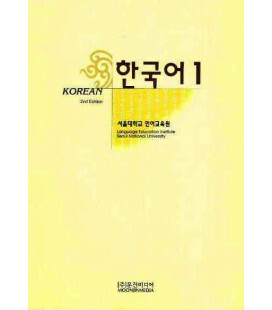 14과 여기서 사진을 찍어도 돼요? 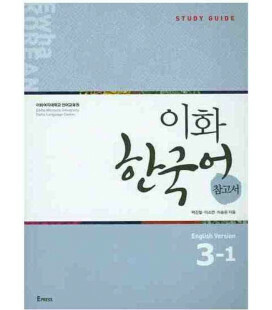 May I take a picture here? 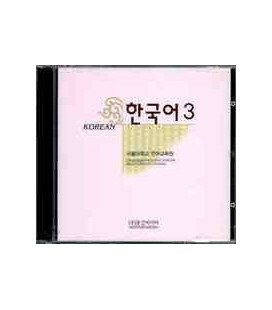 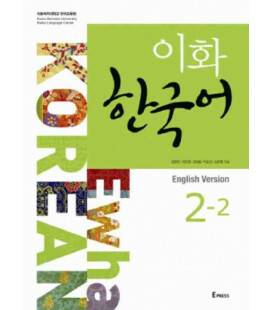 Seoul National University Korean Language is a six-level course book (200 hours of regular learning program per book) and developed for learners of Korean language. 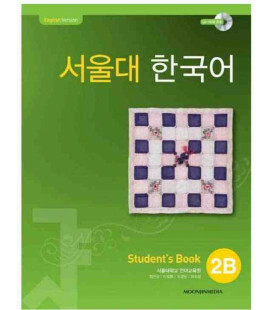 The book helps students develop reading, writing, listening, and speaking skills and helps them apply Korean language in real life situations. 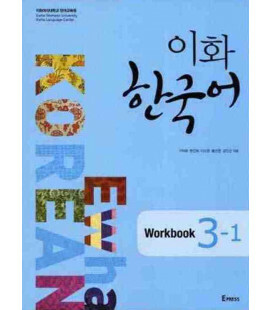 The textbook is carefully coordinated to link between spoken language and written language while focusing on the development of communicative language skills. A task-based approach maximizes the use of linguistic knowledge and encourages to learn phonological rules and intonation for accuracy and fluency in Korean. 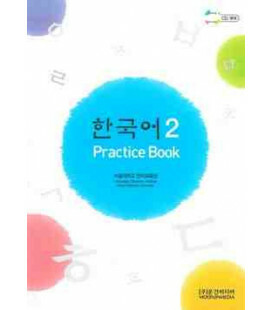 A systematic approach to learning vocabulary, grammar and pronunciation is adopted. 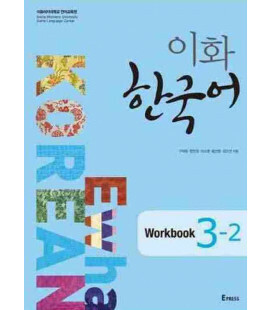 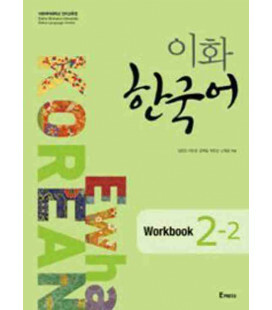 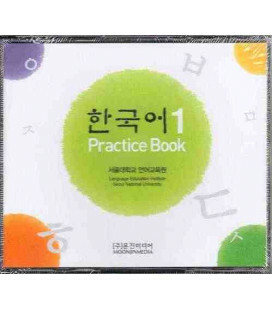 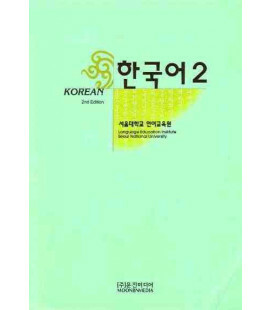 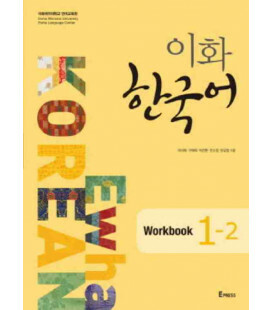 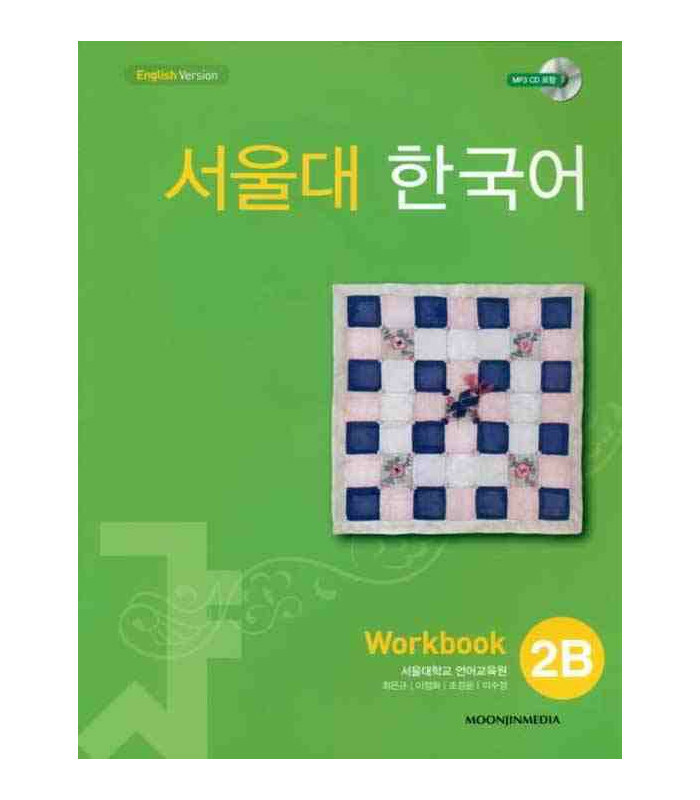 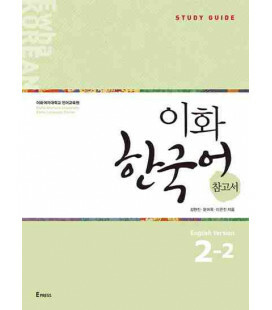 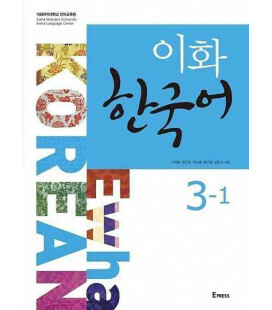 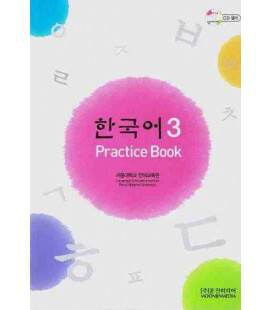 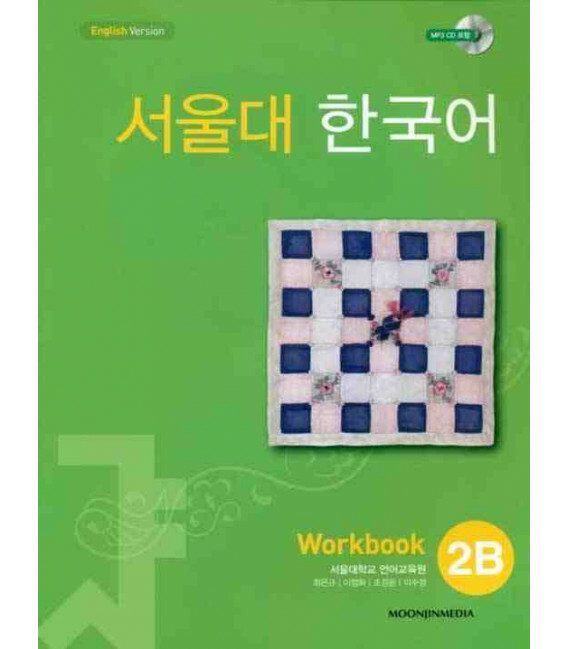 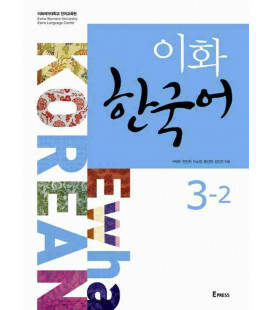 This textbook is designed to familiarize with Korean culture, and helps to share different culture of the learners through activities in the book. 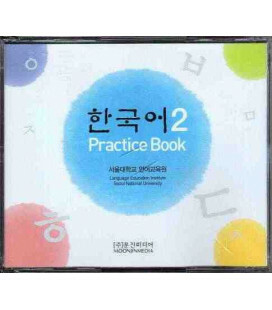 The text includes a CD-ROM that can be used in the classroom, such as games and practices, reading and listening dialogues, vocabulary and grammar list, MP3, and extra class materials.